We are The Brooklyn Shamrocks GFC. We play all of our games in Gaelic Park in the Bronx and we train on Randall's Island. 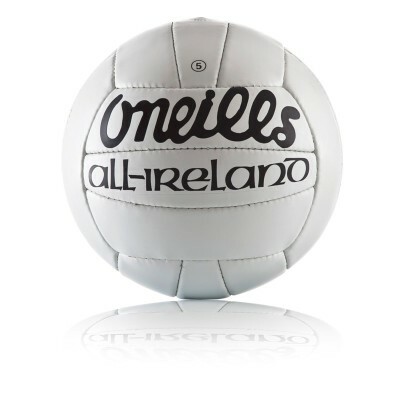 The club was founded in 1955 and is one of the oldest GAA clubs in New York today. 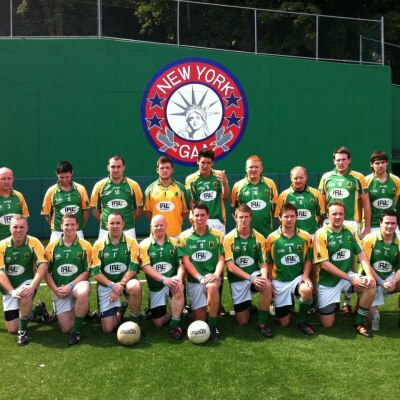 Although Gaelic sports have been played in New York since the late 1700s, the New York Gaelic Athletic Association emerged in late 1914 at a time when the games were thriving in the city. After the first championship was played in 1915, the association grew steadily despite two world wars and a depression that gripped the US at the end of the 1920s up until the mid 1930s. While hurling and football has been played in many different parts of New York and its surrounds, the current home of Gaelic Park first opened as Innisfail Park in the Bronx in 1928, paving the way for local Gaels to witness some of the greatest players in all codes. 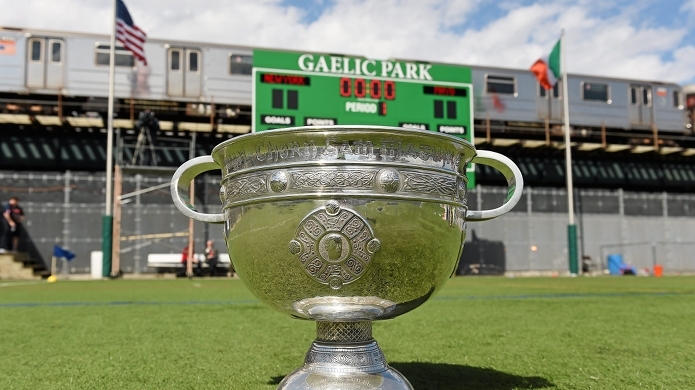 The New York GAA has also enjoyed the honour of having teams compete at famous old stadiums like Yankee Stadium and the Polo Grounds in Upper Manhattan where the 1947 All-Ireland football final remains to this day the greatest occasion for Gaels in the US. The Brookly Shamrocks GFC is not just a gaelic football club. It is much more then that, it is a family. Every year our season runs from May to September. We begin training as a group in early April. Throughout the year we host fun social events such as trivia nights and golf classics. If you wish to be apart of this wonderful club please get in touch through the contact page on this site or our facebook page. We are always delighted to have any new players, supporters or members join us! If you wish to learn more about the game itself please watch the video at the bottom of this page.